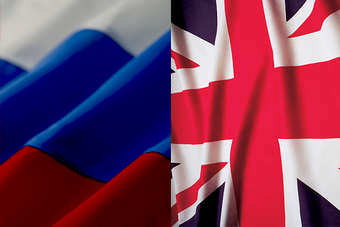 The UK government has confirmed it has secured a deal that lifts restrictions on exports of British beef and lamb products to Russia. Moscow lifted a ban on UK beef and lamb last year but some products remained prohibited, including offal. The UK claimed the new deal could be worth up to GBP100m over the next three years. "With the inclusion of offal as part of the deal, the gates of opportunity are now well and truly open for our meat industry," Owen Paterson, UK Secretary for Environment, Food and Rural Affairs, said. A statement on the agreement said the new deal includes a GBP7m contract for lamb meat and GBP2m for beef offal. Eblex, the organisation that represents beef and lamb farmers in England, welcomed the agreement. "I'm extremely pleased that this opportunity has opened up. It's still early days for us in this new market and competition is high, but I'm keen that our industry grasp's this opportunity with both hands," Jean-Pierre Garnier, export manager at Eblex, said.